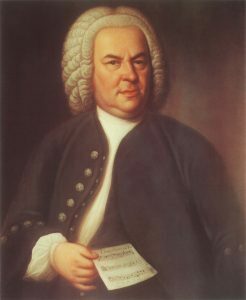 Grace Church Welcomes John A. Wolfe to Bach at Noon Tuesday 23 February at 12:20 p.m.
John A. Wolfe as guest artist for Bach at Noon on Tuesday 23 February at 12:20 p.m.
Johann Sebastian Bach. As a choral accompanist he has recently performed Mozart’s Requiem and Schubert’s Mass in G in the SummerSings series at the First Congregational Church of Norwich, Connecticut, and in a concert showcasing the music of Cole Porter at the Congregational Church of Manhasset, New York. He has been a featured performer in the Prism Concert Series at Central Synagogue in Manhattan, the short film Fugue by Boxed Wine Productions, and in T.S. Eliot’s Murder in the Cathedral at St. Joseph’s Church of Our Lord in Brooklyn, earning favorable reviews in the New York Times and Time Out New York. 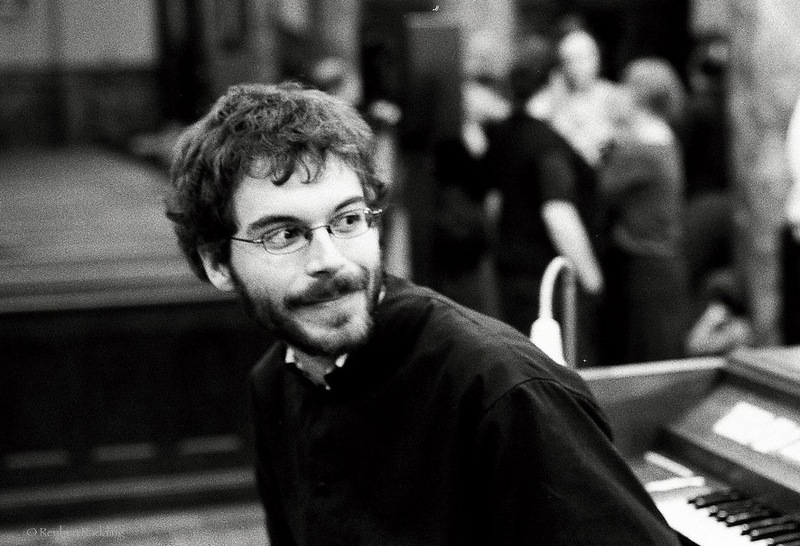 College, where he earned the Bachelor of Arts Degree in Organ Performance under Dr.
Gail Archer and studied abroad at New York University in Prague, Czech Republic. Mr.
chapters of the American Guild of Organists.